What is a sheave ? Thank you for making 2018 great. 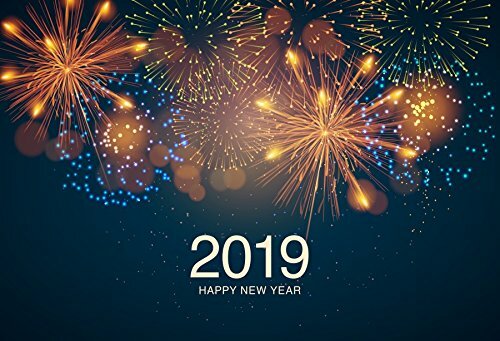 Wishing you all the best for 2019! Broken Sheave or Pulley ? We can help! iSheaves is located in the historic Watson building. Watson Machine incorporated in 1865 and used this building to fabricate machines for the silk industry and later, the wire, cable and fiber optic industry. A sheave is a simple machine consisting of a wheel with a grooved edge. Rope, chain, line, or wire rides in the sheave groove and makes a directional change of up to 180 degrees with minimal friction and without chafe. Welcome to our online store! Our team is proud to announce the relaunch of our website, and we look forward to serving you all in the future. If you have any questions about this store or the products found within, please don't hesitate to contact us any time.